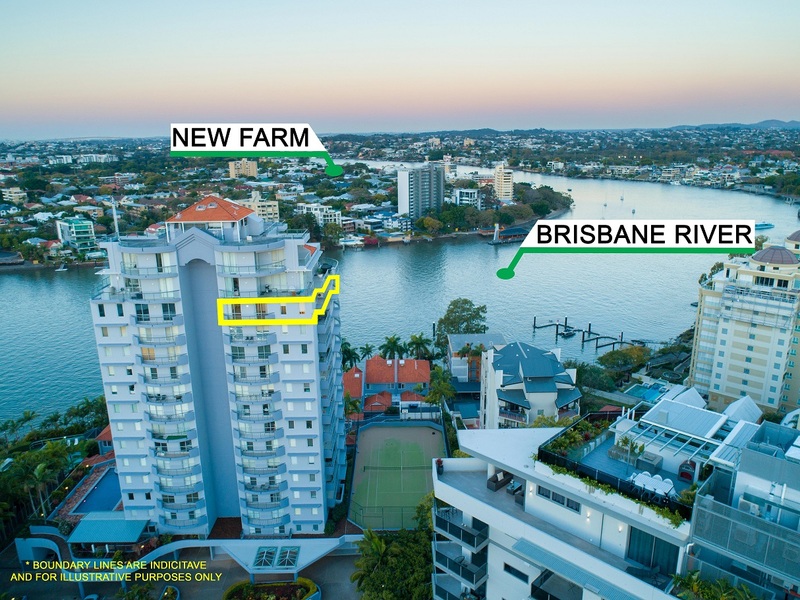 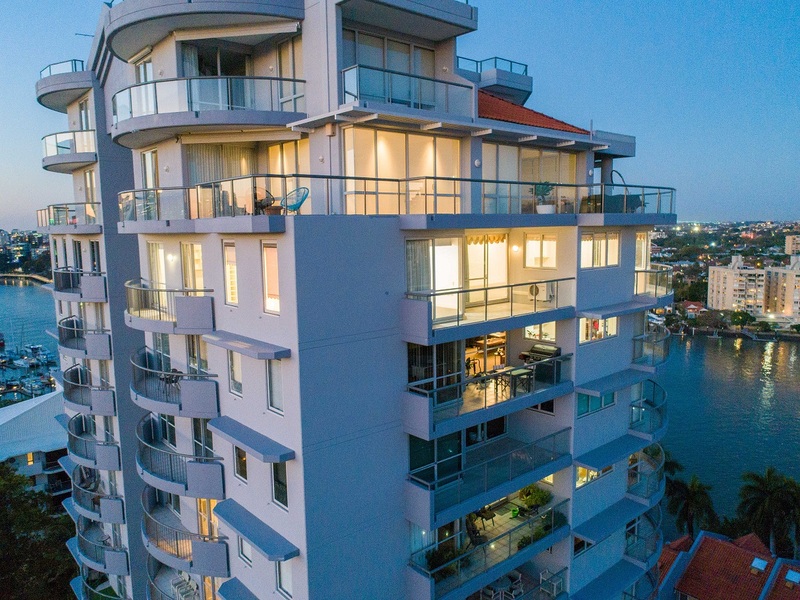 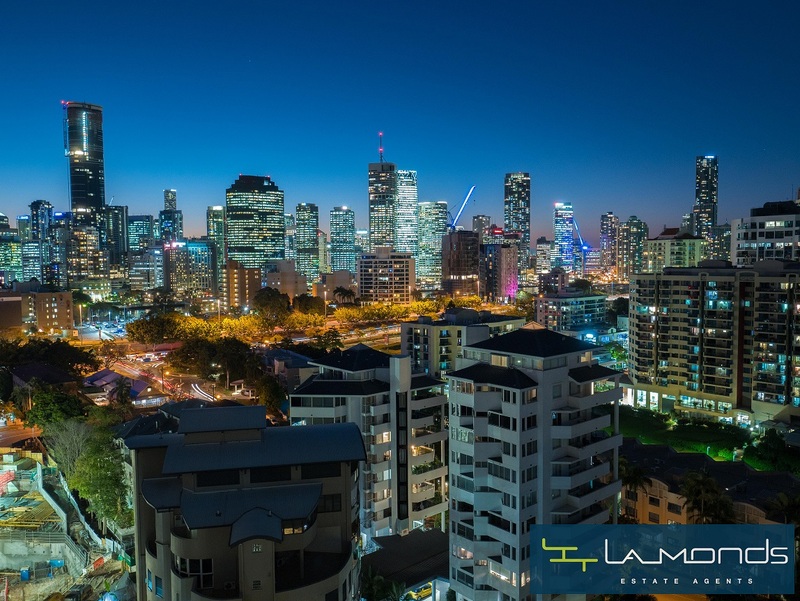 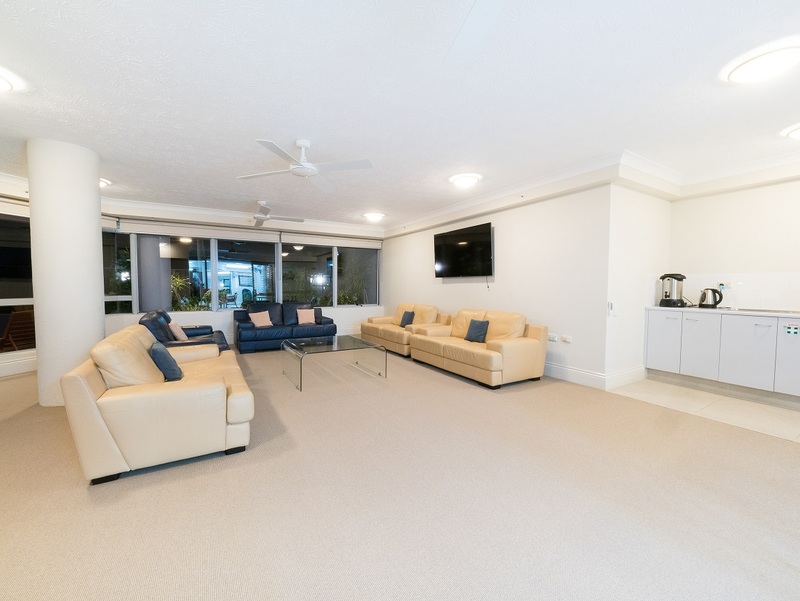 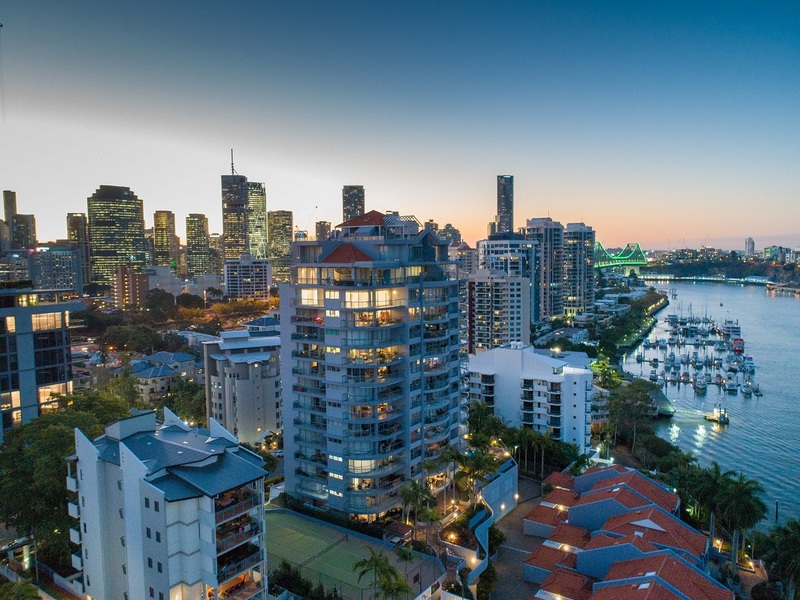 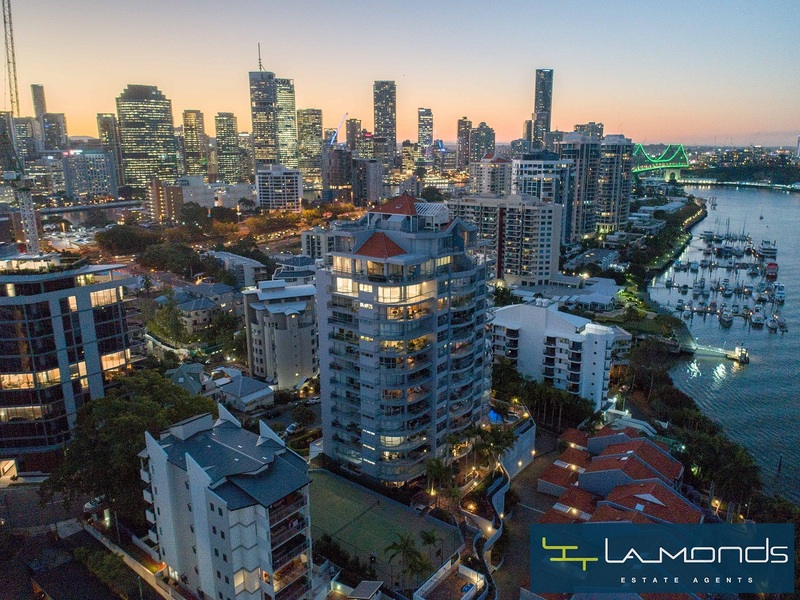 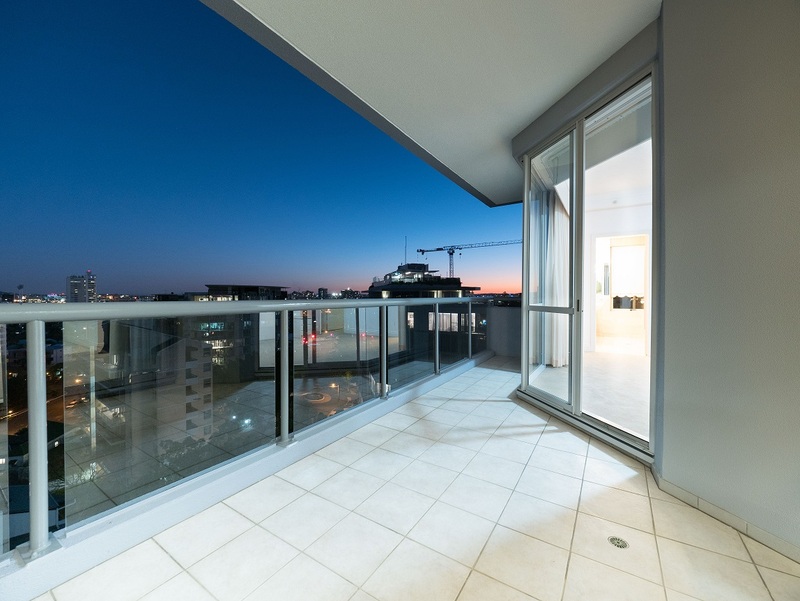 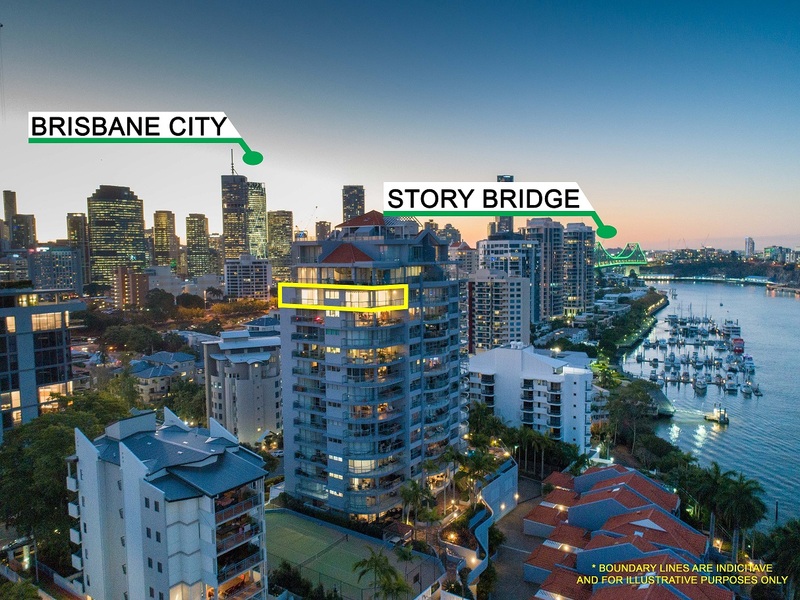 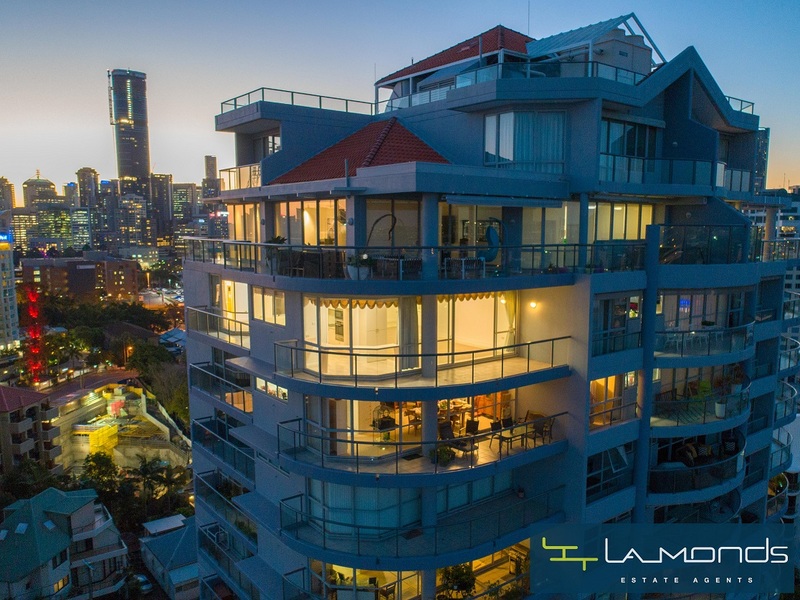 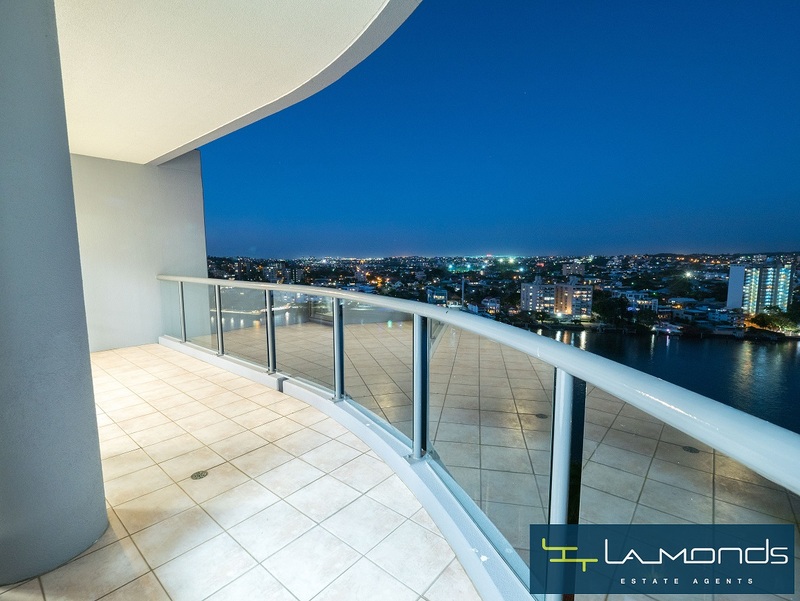 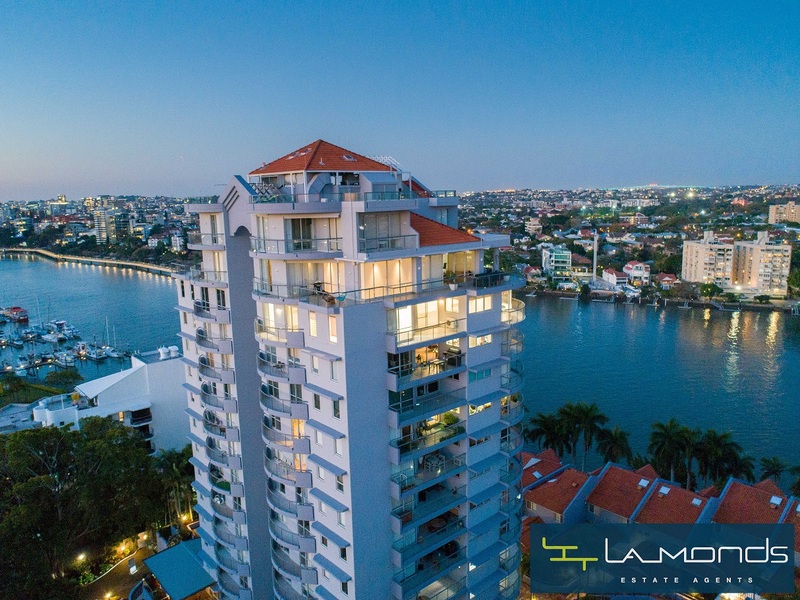 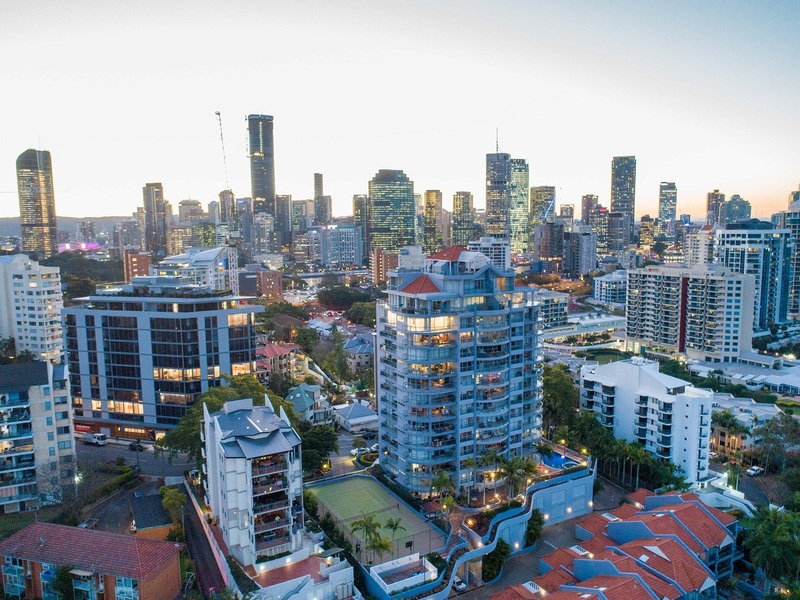 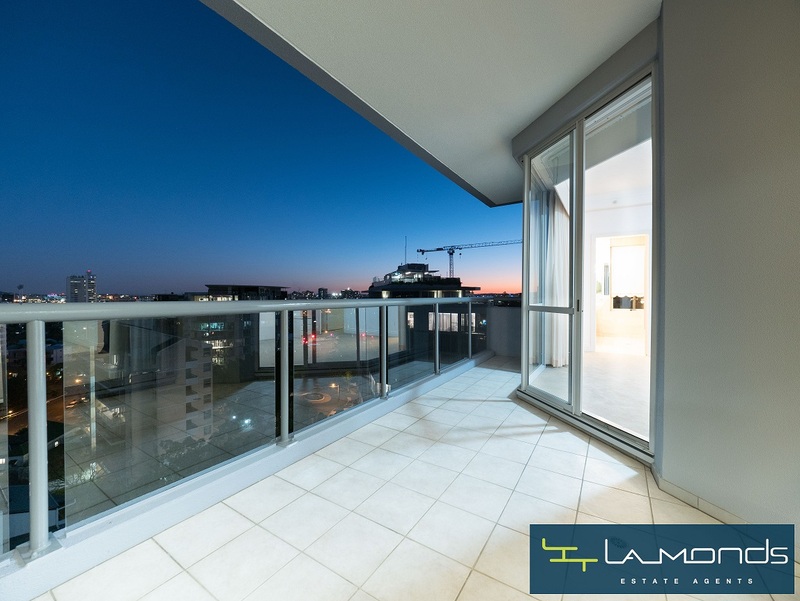 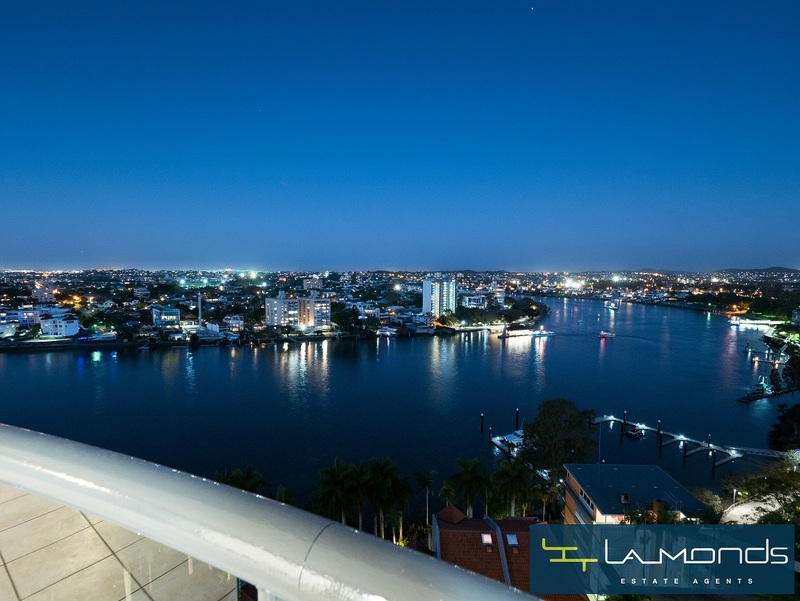 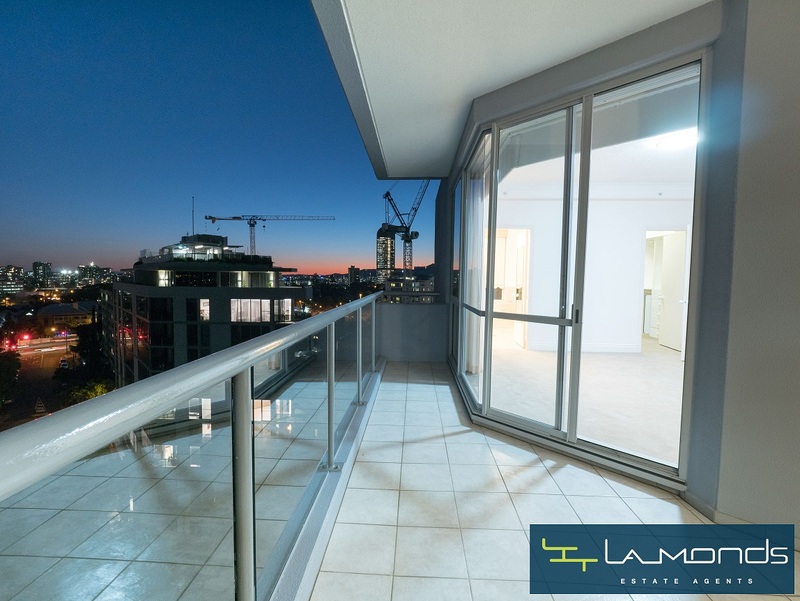 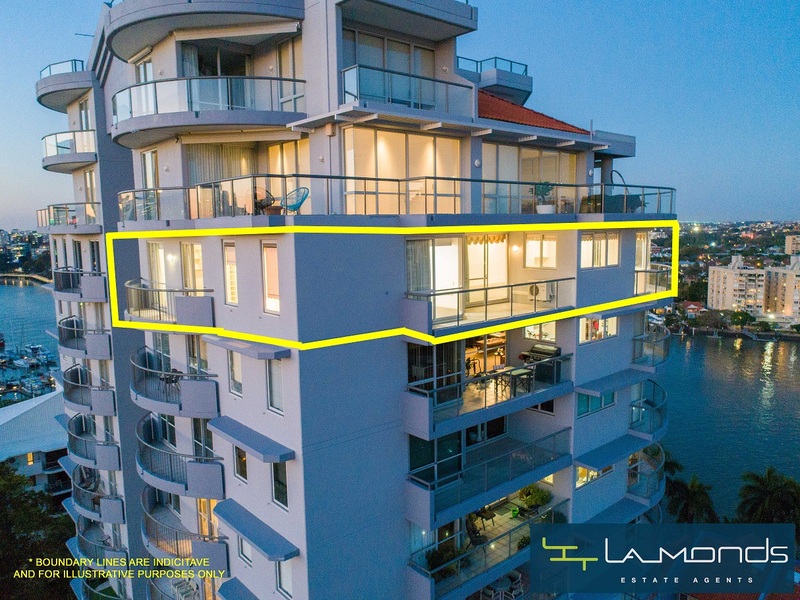 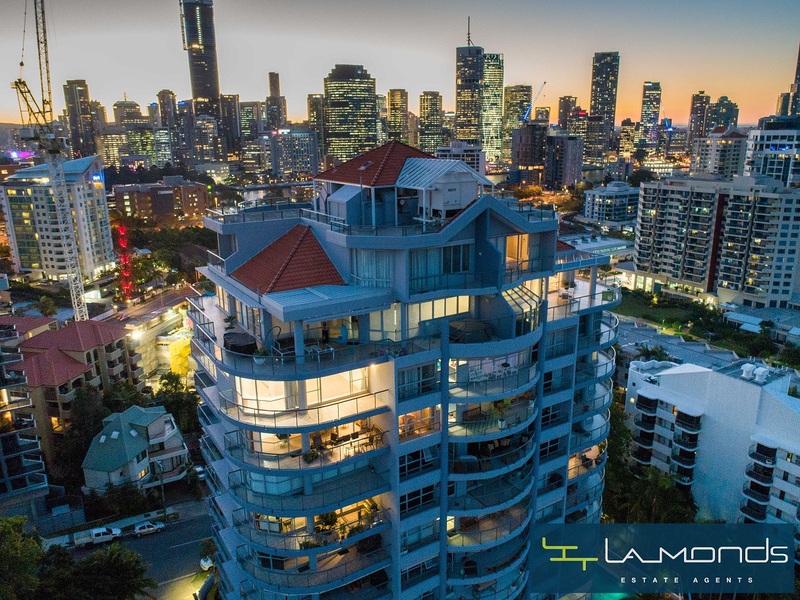 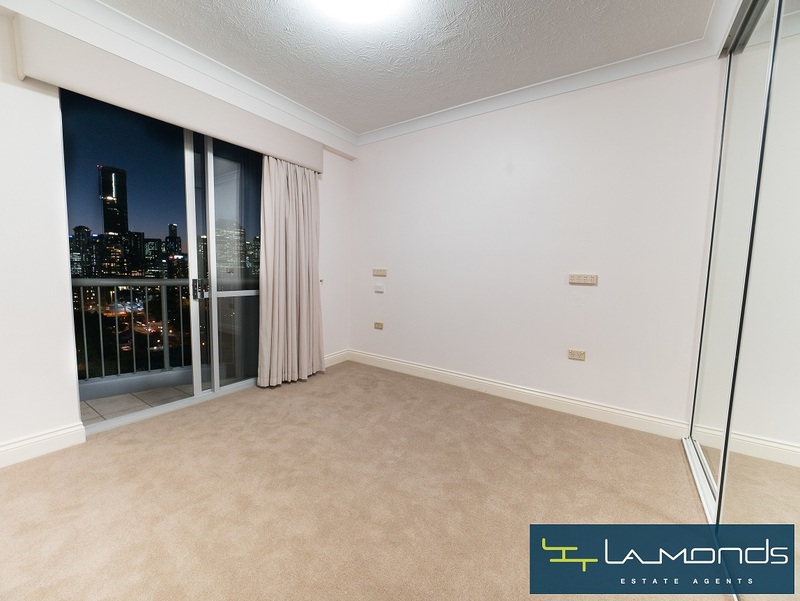 Owners are reluctant to sell this brilliant, Three-bedroom, sub-penthouse that possesses some of the best panoramic views of the Brisbane River and Brisbane CBD. 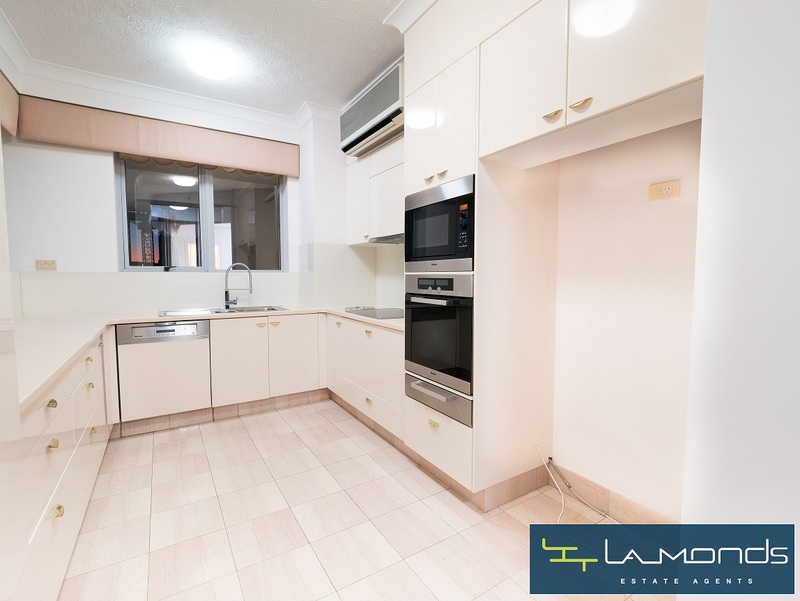 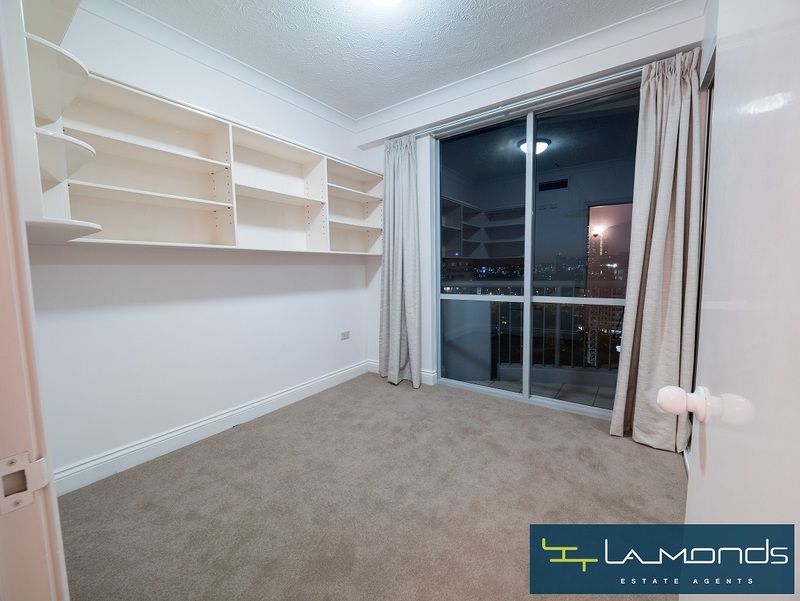 The apartment features a great modern kitchen with Miele appliances, with abundance of floor and wall cupboards, a spacious lounge & dining area with carpets and tiles throughout. 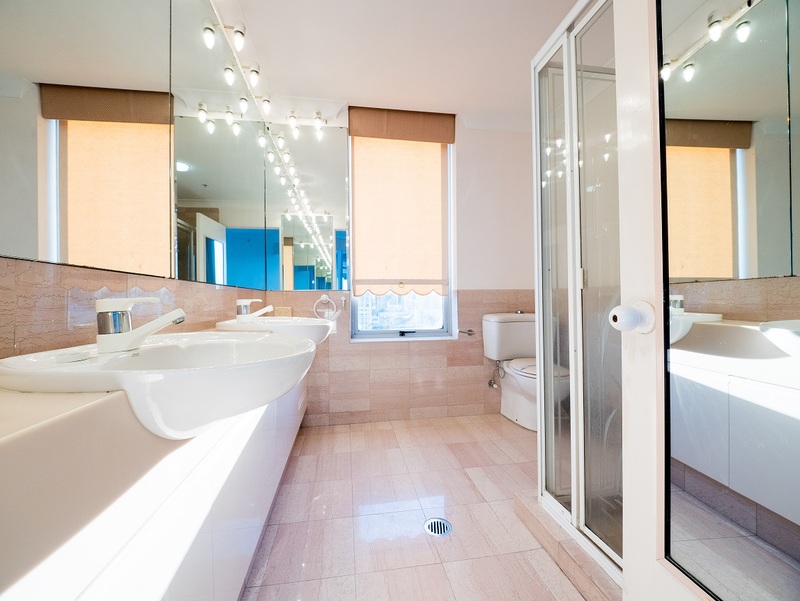 The tile bathroom features a separate shower and bath. 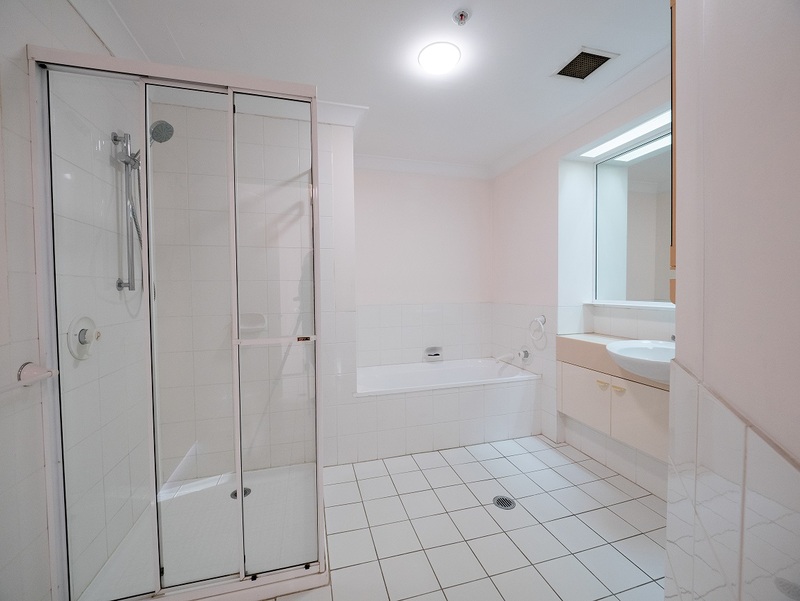 There is also a separate internal laundry room. 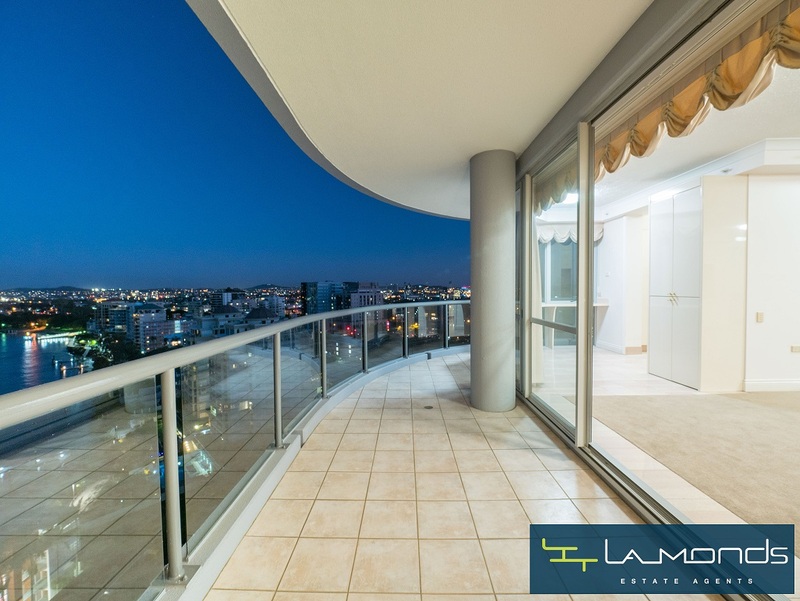 Main bedroom has a walk-in robe and ensuite with sliding doors that open onto the wrap-around balconies that catches the cool breezes and views. 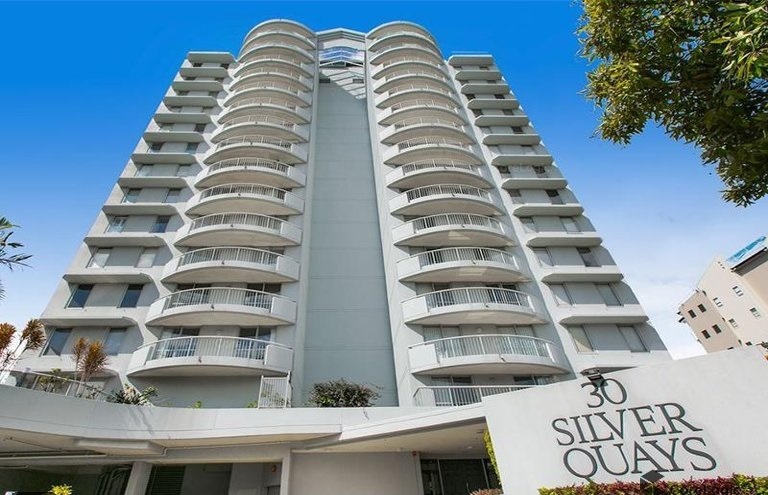 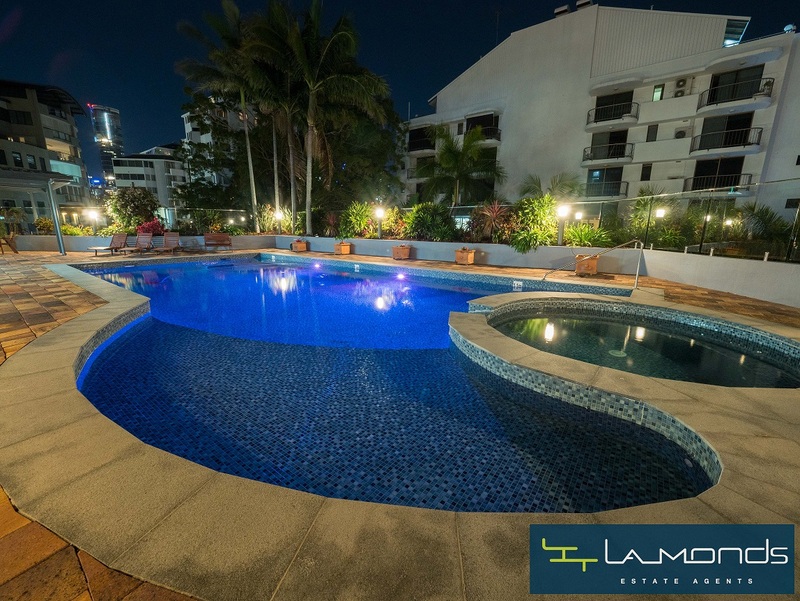 Silver Quays has landscaped gardens, in-ground heated pool & spa, tennis court and entertainment area. 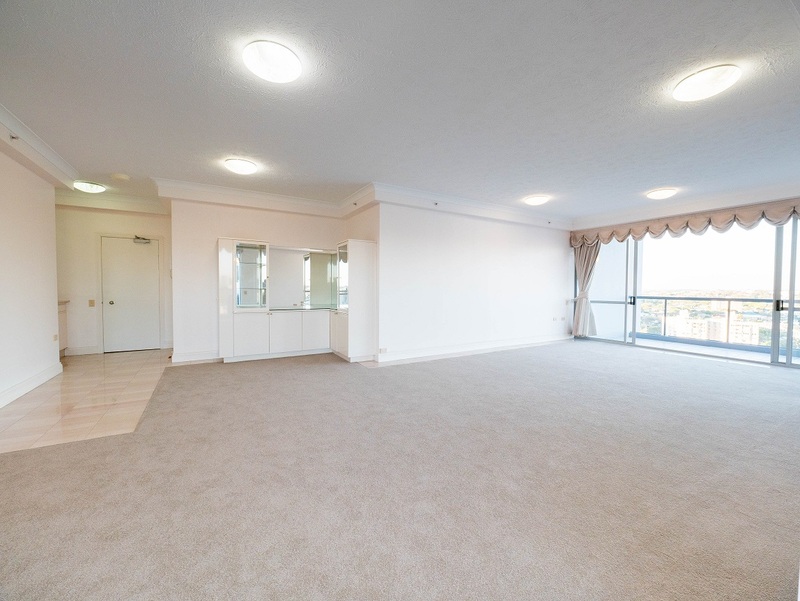 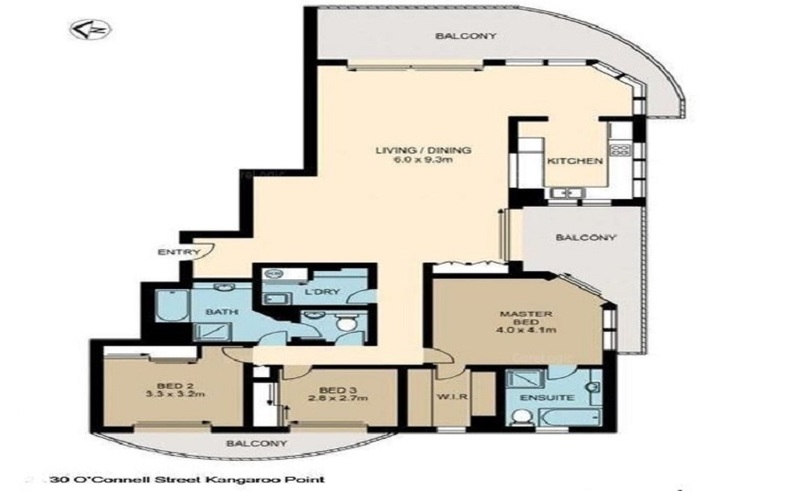 Also the Sub-Penthouse has a two car garage plus a separate storage area. 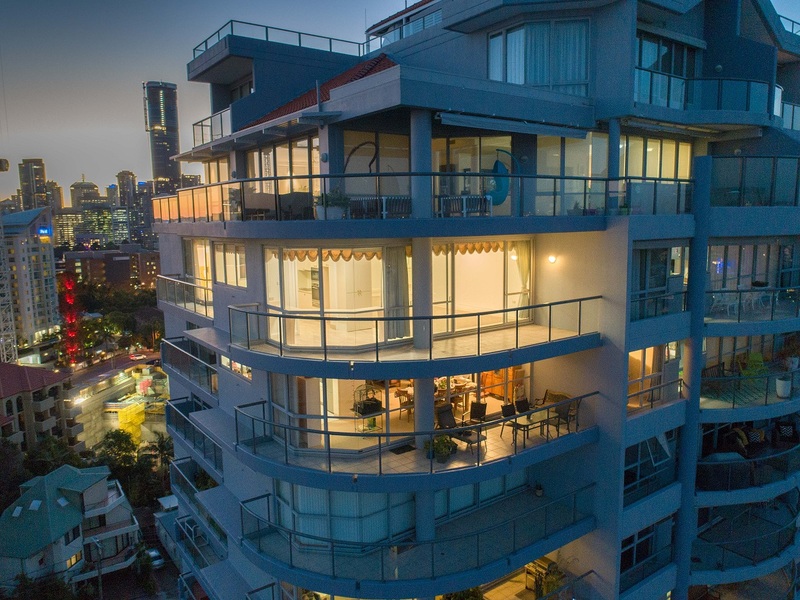 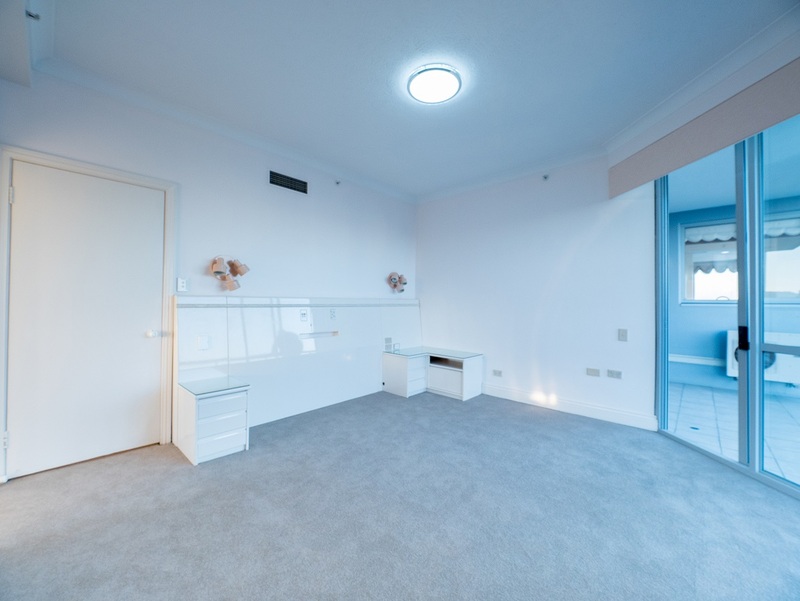 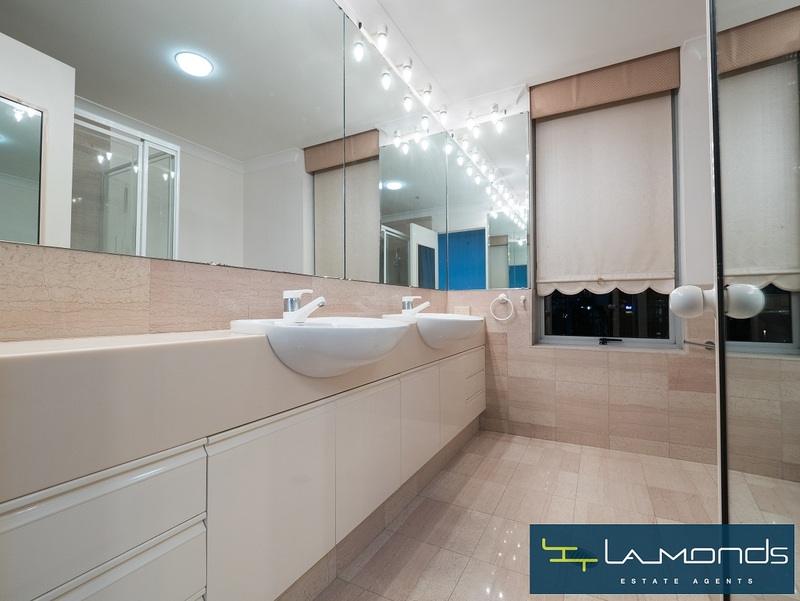 This apartment is something special and an opportunity to enter this complex is a rare occurrence. 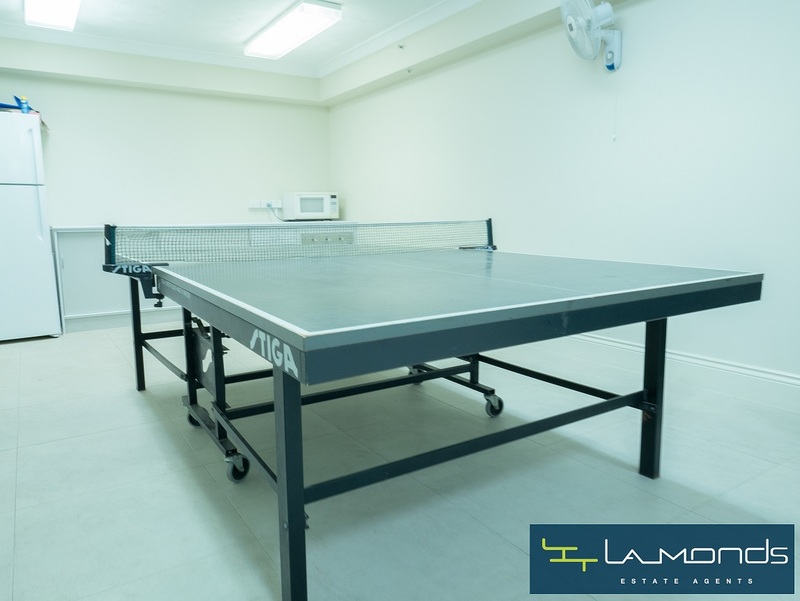 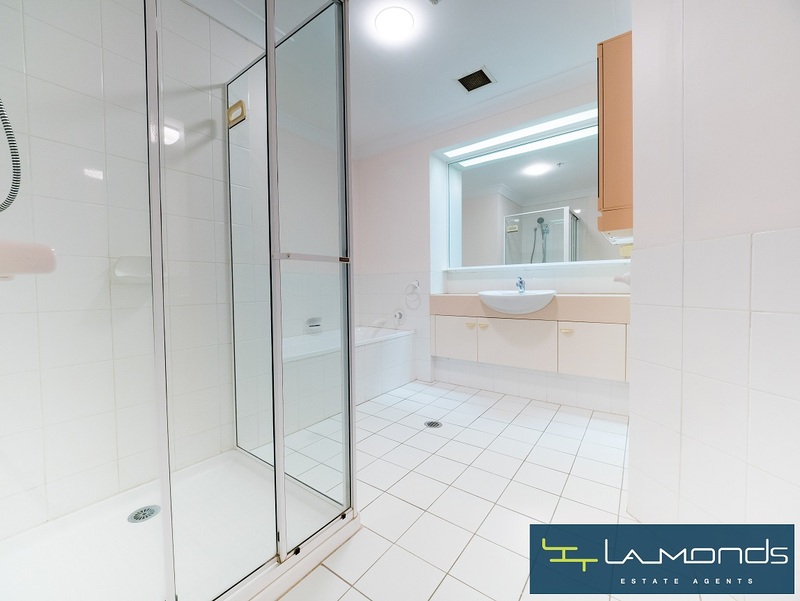 The current condition of this property is the perfect opportunity for you to rejuvenate a once much loved home and create your abode of peace in this sought after location. 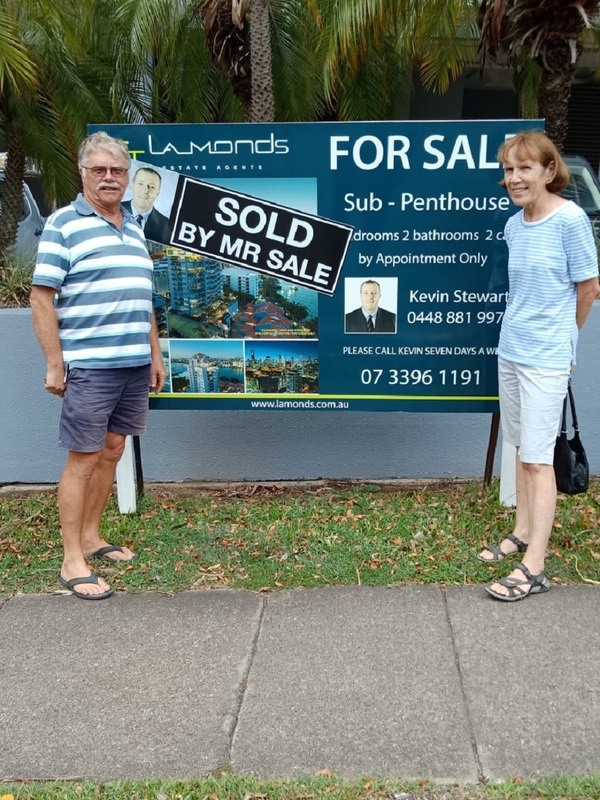 PLEASE CALL KEVIN SEVEN DAYS A WEEK TO ARRANGE APPOINTMENT.